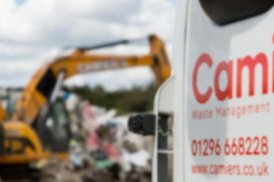 At Camiers Skip and Grab Hire, we waste no time in delivering top-quality, professional waste removal services to the Berkhamsted area. 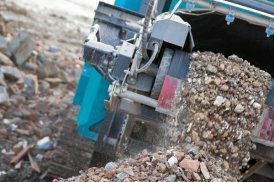 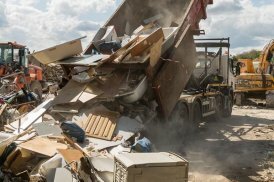 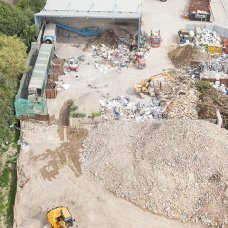 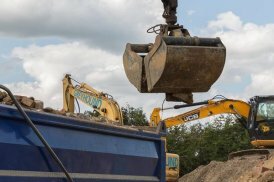 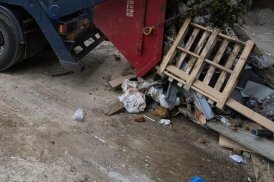 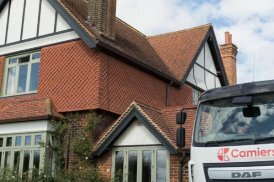 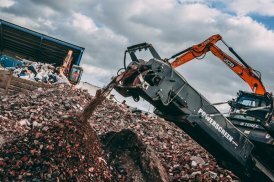 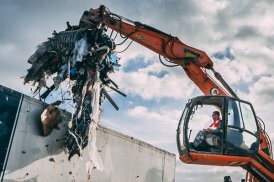 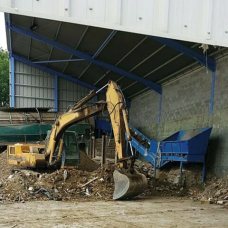 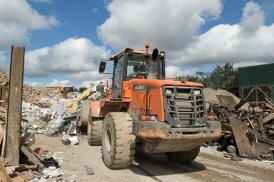 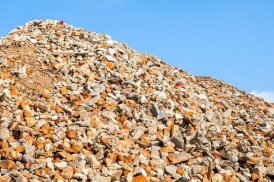 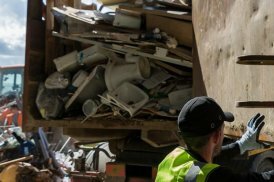 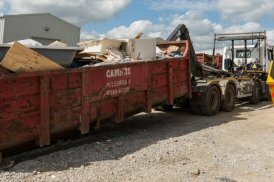 With over 45 years’ experience, our expert team are driven to provide a huge range of waste management solutions; ranging from waste and junk clearance to asbestos disposal. 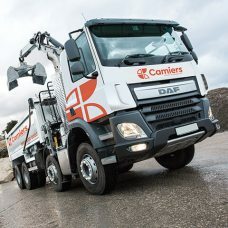 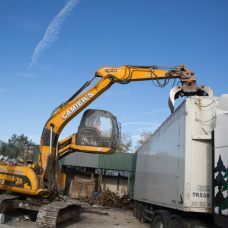 Regardless of your needs, our team works tirelessly to deliver a prompt, efficient and affordable experience; and thanks to our passionate team of talented waste disposal specialists, we’ve received fantastic testimonies from a huge range of satisfied customers. 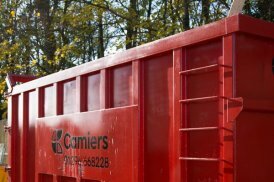 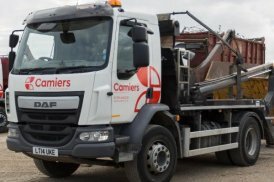 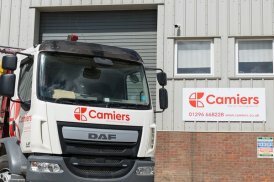 Camiers Skip and Grab Hire are an environmentally conscious organisation, and we pride ourself on our mission to recycle 100% of the waste we collect. 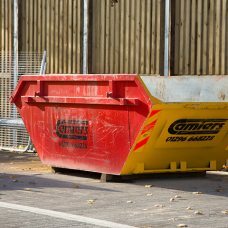 We also provide a number of different sized skips to hire and aim deliver them to you no the same day you order. 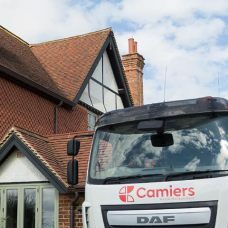 Whether you need us to deliver to you, or take something away, we’ll provide you with the same efficiency and quality. 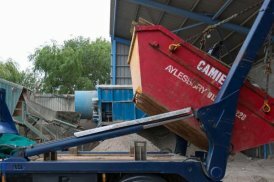 Contact our friendly team today to find out more information about all our fantastic waste removal and skip delivery services.